Monosodium Glutamate ChemBnB the No.1 group buying platform for chemical transactions! Meihua group is a world advanced supplier for amino acid nutrition and health solution which can provide many famous clients from more than 100 countries and regions with various kinds of amino acid products and application solution. The company was established in 2002 with full name “Meihua Holding Group Co., Ltd.”and listed in Shanghai Stock Exchange at the end of 2010. 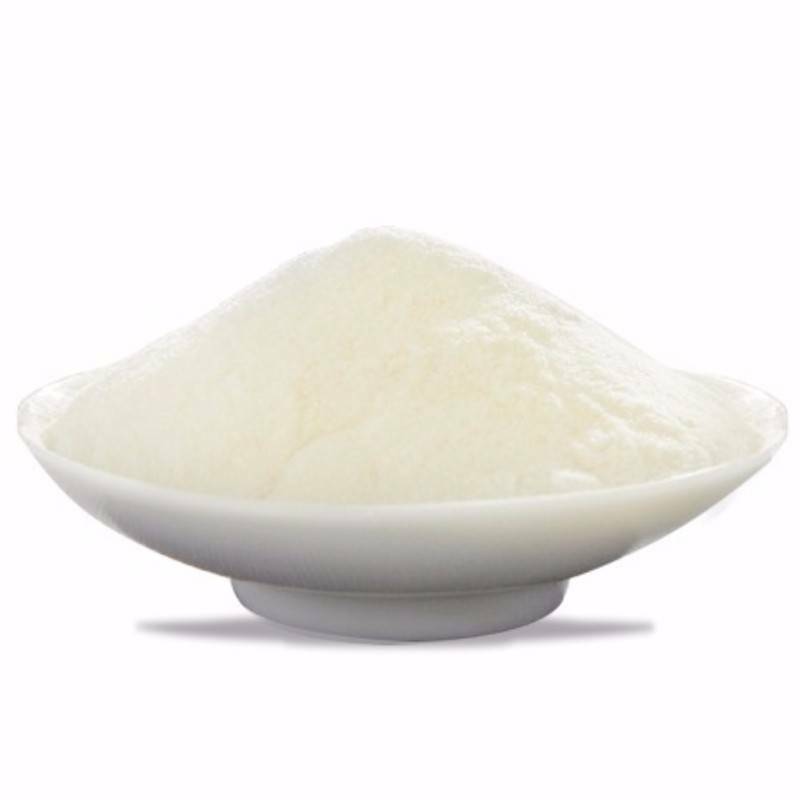 The headquarters is located in Langfang City, Hebei province; it is one of the production enterprises with domestically most amino acid comprehensive categories and maximum output.